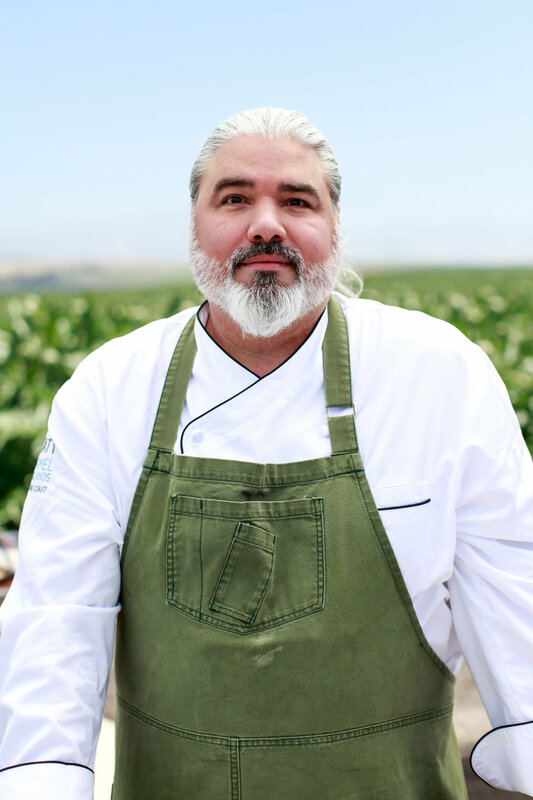 Val M. Cantu is the chef and owner of, Californios restaurant in San Francisco's Mission district. At the age of five, his father moved the family to a small town in central Texas and opened a Mexican restaurant and tortilleria. Val graduated with a degree in English and Business from the University of Texas at Austin before returning to cooking. In Austin, he worked at Uchi, before moving to the Bay Area. Once in San Francisco he spent a year as sous chef at Sons and Daughters in Nob Hill, and then quickly began working on Californios. Having fallen in love with the bounty of the Bay Area, Californios first appeared as a pop-up while he searched for a physical space. Val was named a Rising Star Chef by StarChefs and the San Francisco Chronicle in 2016, and one of America's Best New Chefs by Food and Wine Magazine in 2017. Nathan Peitso, works directly with his family farm and the region’s top farmers to grow, harvest, and create seasonal and vibrant dishes. All the grain used for the pasta, pizza and bread comes from his family farm. Nathan creates a seasonal farm-traceable “seed-to-plate” cuisine that showcases 6 ingredients at their peak each month. Our August menu highlights eggplant, peppers, heirloom tomato, corn, melon, stone fruits and responsibly farmed meat, poultry, and sustainable seafood. A proud native of Oakland, Chef Emily Sarlatte’s love for food began at a very young age. One of her earliest and fondest memories is shadowing her father in the kitchen, helping him make sausages. Memories of this culinary education and excellent home-cooked meals sparked Chef Sarlatte’s desire to make the culinary arts her life’s work, and pursue a culinary degree at Laney College. During a stint of time spent studying in Spain, her appreciation and admiration of Spanish cuisine grew to become her work’s focus. When she’s not whipping up perfect paellas and transcendent tapas creations, Chef Sarlatte enjoys spending time with her family, spoiling her miniature poodle, Pierre, and poring over a cookbook or food magazine with a glass of crisp white wine. Chef Shawn and his partner who both grew up in Guam, opened Prubechu to create much more than just a restaurant. With Prubechu being the only place in San Francisco serving Guamanian food, they've aspired to create a home for city dwellers who are part of this close-knit island community. Chef Chris Vacca is an alumni of The Culinary Institute of America, and brings 20 years of experience as an executive chef. Chris has worked all over the world, from Red Sage in Washington DC, to Park Avenue Cafe, in NYC, to Antica Trattoria in Perugia, Italy and Cantinetta Piero in Yountville, CA. Food brings families and friends together. No matter who we are, where we grew up or what we do for a living, we all love to eat. This enduring belief inspires Chef Alex Flores to create dishes that celebrate the act of gathering around a table. He thrives on the day-to-day challenge of cooking up cuisine that transforms an ordinary meal into a delicious, soul-satisfying experience. With over 18 years at the Disneyland Resort, he enjoys serving others by experimenting in the kitchen, especially when he can take fresh ingredients, stretch their traditional uses, and combine flavors to find a bridge to new, tasty recipes. Creativity and a love for food were already brewing in Alex as a young boy. His parents showed him that you must learn what you can to do what you love. This notion came alive at mealtime, when his father would create “one-pot wonders” from scratch. Curious to know how, Alex gradually learned cooking skills while his dad taught him everything, from scrambled eggs to Bolognese sauce. Soon father and son were trying out recipes they’d seen on their favorite cooking shows. By high school, Alex was working in a local restaurant to learn the business side of the food industry. After interacting with customers as a host, cashier and server, he set his sights on becoming a chef. Thanks to financial aid, Alex enrolled in the culinary program at Cerritos College and expanded his talents. In 2000, Disney’s Grand Californian Hotel and Spa was about to open and Alex saw an opportunity to work in the kitchen. There he found a supportive mentor in Chef Bill Orton, a certified Executive Chef and Sommelier at Storytellers Café. 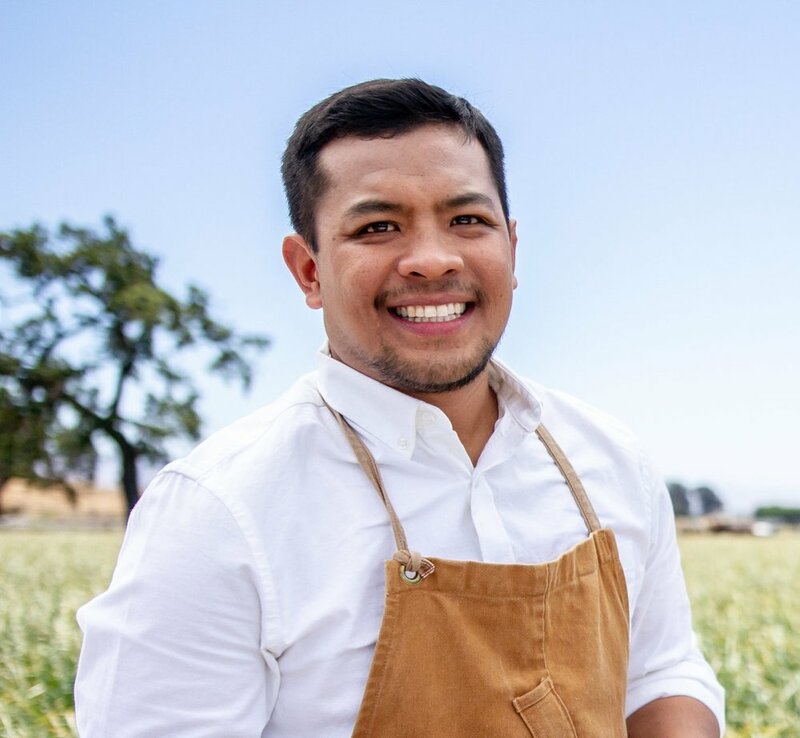 Alex then took a position at the Disneyland Resort’s award-winning Napa Rose where he felt blessed to be encouraged by yet another wonderful mentor and friend, Executive Chef Andrew Sutton. At Napa Rose, Alex learned every station and honed his craft through the culinary training program, which led to his role as Sous Chef. 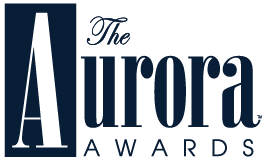 In 2009, he was recognized as “Sous Chef of the Year” by the Southern California Restaurant Writers association. Sutton praised Alex’s award, saying: “He is incredibly imaginative and has the culinary disciplines to back it up with sound cooking and flavor combinations.” Alex then rose to the next level as Chef de Cuisine and earned his certification as a Level One Sommelier. Currently, Chef Alex serves as Chef de Cuisine at Carthay Circle Restaurant, the award-winning signature restaurant inside Disney California Adventure Park where the spirit of Walt Disney is celebrated. The glamorous dining location is a detailed replication of the iconic Carthay Circle Theatre, Hollywood’s Golden-Era movie palace where Walt Disney’s classic “Snow White and the Seven Dwarfs” enjoyed its world premiere in 1937. As guests dine on elegant meals, they sit at luxurious tables surrounded by framed portraits of Walt Disney, Hollywood stars and classic Snow White animation. Chef Alex is honored to create menus and new culinary dishes for this premiere dining experience. As he does, he makes sure that fresh California ingredients are given the “starring role” on every plate. For whenever he goes to local farmer’s markets, he spends time with the growers and fishmongers and is impressed by the pride they have for what they do. He always returns with a greater appreciation for each fresh culinary ingredient, and it’s a passion he shares with the culinary crew---as well as his own family at home. As Chef Alex sees it, maybe one person can’t save the world alone, but we can each make a difference by the food we select and buy. And imagine how wonderful life could be if all the world could gather together and share a delicious meal as family and friends.